The Haas Formula 1 team is planning extra pitstop practice ahead of the Bahrain Grand Prix, after suggesting poor preparation contributed to the problems that ruined its race in Australia. 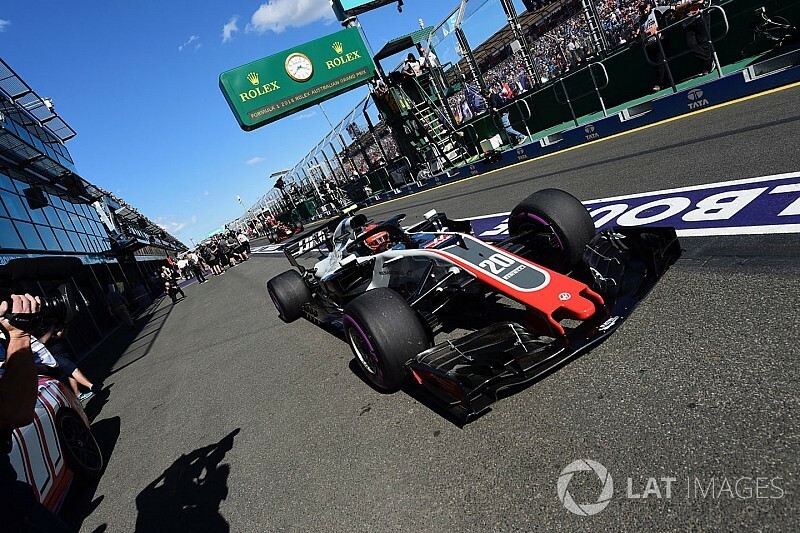 Kevin Magnussen and Romain Grosjean were looking set to finish inside the top six in Melbourne, before a pair of "heartbreaking" unsafe pitstops put both cars out of the first F1 race of the season and cost Haas a €10,000 fine. 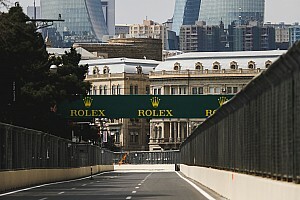 Team principal Gunther Steiner said a lack of pitstop practice had likely contributed to the mechanics cross-threading wheelnuts at the stops, and insisted the team would work harder on its procedures ahead of the next race. "This weekend was very tense for us – we had some issues in FP1, FP2, we didn't have a lot of spares, so we didn't do a lot of pitstop practice, and that could be one of the reasons," Steiner told TV crews after the race. "It was just a bad pitstop. The wheelnut got on wrong and it was cross-threaded. We couldn't catch it early enough. You work in a 2.5s window to do this and we were very unlucky. "We had on the wheelgun the same guys as last year, which never missed it, so it is one of these things. "We need to work harder on it – more practice. 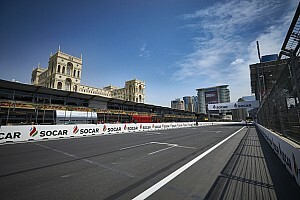 When we get to Bahrain start as quick as possible practice there and the guys can boost their confidence." 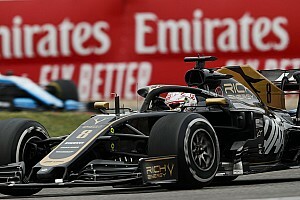 Steiner suggested Haas being a relatively new team "doesn't help" in such situations, but urged his squad to remain confident given the strong pace its cars showed in Australia, where they qualified best of the rest behind Mercedes, Ferrari and Red Bull. "They need to keep the confidence," he added. "This is a freak incident. We need to keep our heads up. We know we have a good year in front of us, we need just to analyse what happened and how can we make it that it doesn't happen again. "It is unbelievable – the same problem at two stops, one on the front wheel, one on the rear wheel, but it happened, it's real. "A very disappointing end to the day for us, but the pace was good, the car was running strong – that's the thing that keeps the spirits up. "We go to Bahrain with our heads high and try just to minimise these mistakes on the pitstops."